The fantastic song from the underwater adventure in Disney's "Mary Poppins Returns" is an exciting departure from the norm. Who knew that jumping in the bathtub could be so much fun? 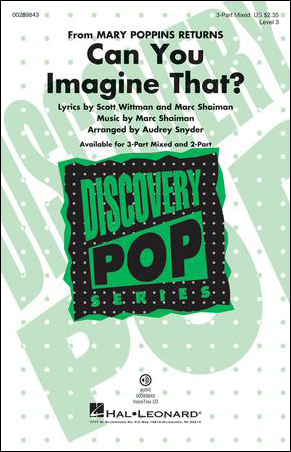 Don't miss this showstopper for your developing mixed or treble choir!